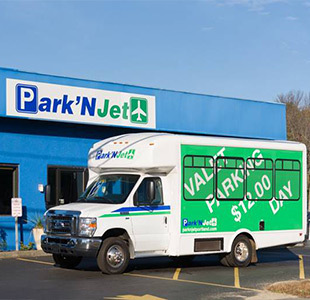 The Park’N Jet Airport Parking Loyalty Program rewards customers for parking with us! Joining the program is free and earns customers points that can be redeemed for free services and discounts! Completely FREE to join! Click here to setup a Loyalty Account! Earn 1 Point for every day you stay! 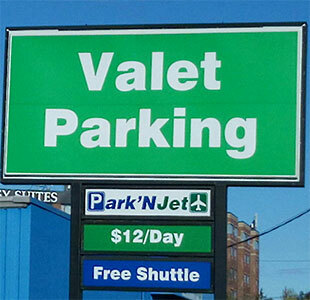 Spend points just as you would with cash, to cover the cost of your parking and services.